The landscapes of the province of Albacete showcase very different scenery, from the most typical image of the steppe plains of La Mancha to mountain corners where water and vegetation dominate. 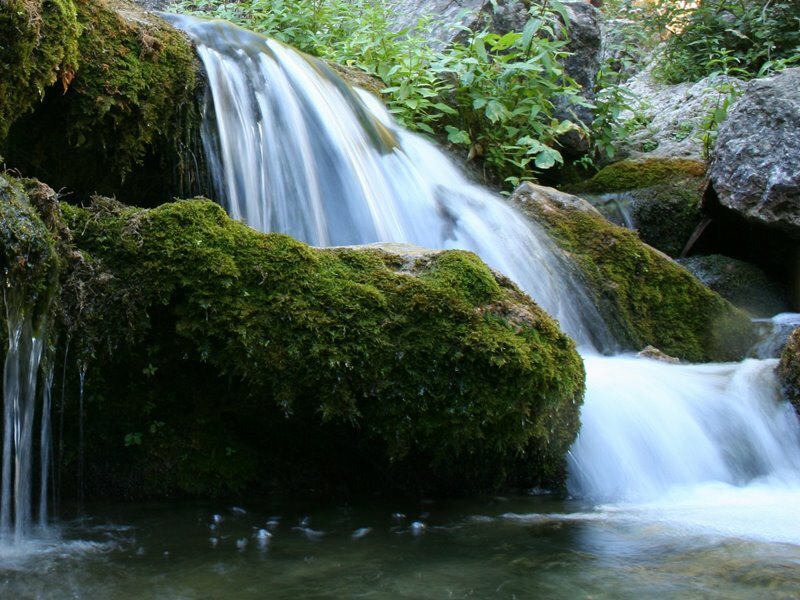 Rivers such as the Júcar, the Segura or the Mundo are the cornerstones of natural areas of great ecological and panoramic value, and are closely related to age-old forms of agricultural and pastoral life, which have benefited from the wealth of the mountains for centuries. On another level, one can not forget the historical role that this land has played as a place of passage, which explains its many castles and historical manors in Chinchilla, Almansa or Alcaraz; between the Levantine, Andalusian and Castilian lands. The capital of Albacete is the largest city in the region of Castilla-La Mancha and, although it is often said that it lacks historical interest, a walk through its streets shows that there are enough elements to discover its historical roots. Along with Almansa and Hellín, it forms the vertices of this transitional corridor between the plains of La Mancha and the entrance to the Levantine lands and Murcia. 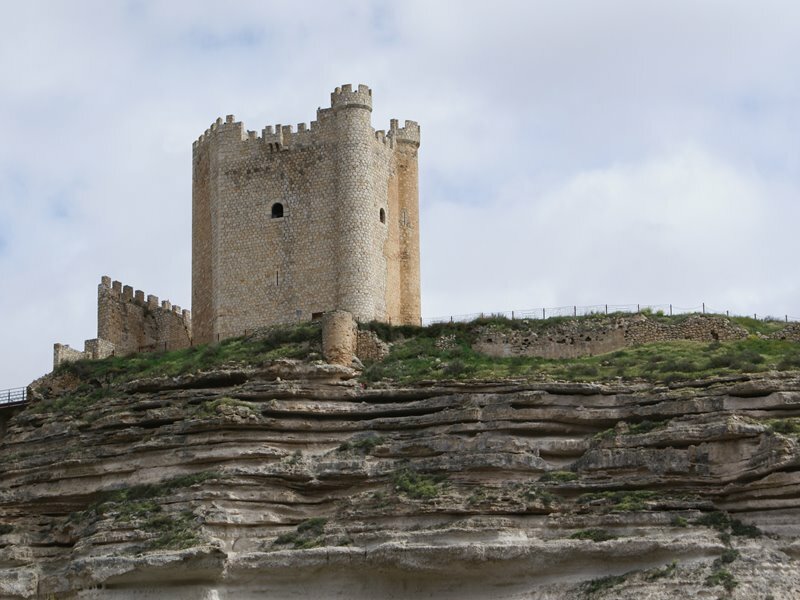 Chinchilla, Almansa (and its imposing castle, Caudete), shoe craft activities, wine and esparto grass weaving are some of its major attractions. This route winds along the eastern and northern parts of the province where we highlight some very interesting places like the Lagunas de Ruidera Natural Park and its close relationship with Cervantes´ Don Quixote; Ossa de Montiel; Villarrobledo, and its fine wines from the area of La Mancha. This dominant vision of hard landscapes is complemented by other landscapes carved by the Júcar in the northeast, with attractive villages such as Alcalá del Júcar or Jorquera. An itinerary through these mountains located in the southeastern part of the province will let us discover a range of natural areas that are not adequately known, yet incredibly beautiful. 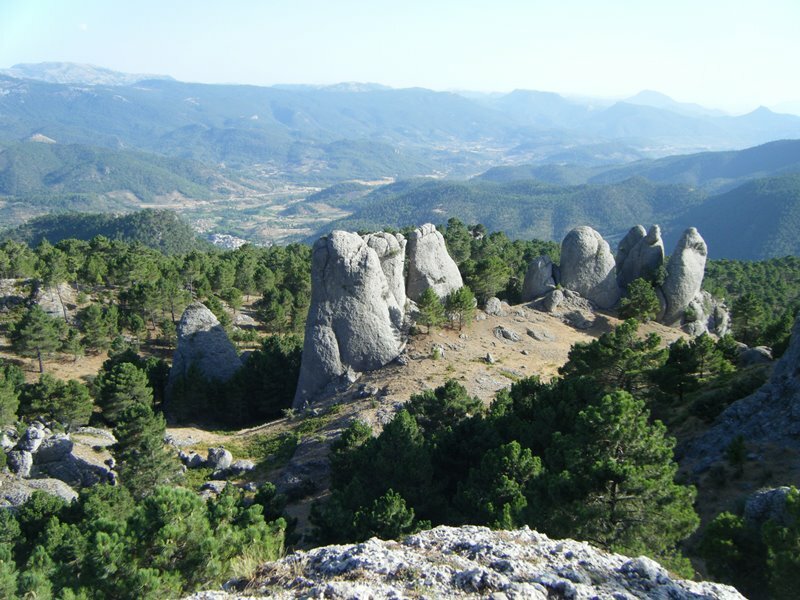 We may discover places of historical heritage such as Alcaraz, as well as natural sites such as the source of the River Mundo, a jewel for nature lovers; or amazing, peculiarly located villages, cradled in the valleys or attached to rocky cliffs, such as Elche de la Sierra, Yeste, or Letur.